Some times people ask us about our menu. 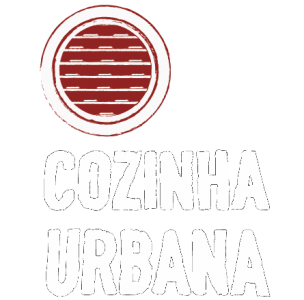 About the kind of food we serve at Cozinha Urbana. Well… our menu is something like a small sample of street food – a collection of typical dishes from cities I have visited Macao, Hong Kong, Manila, Bangkok, Kuala Lumpur, Mumbai and of course Lisbon. Served with good music. Mostly rock.